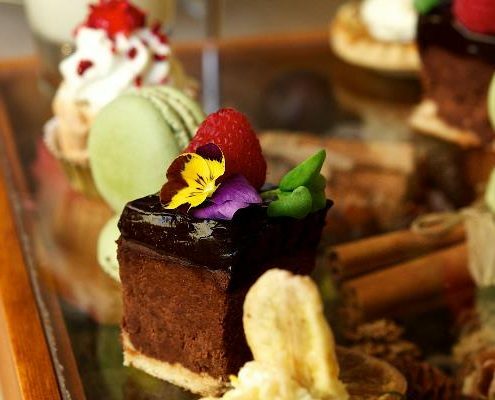 Our Head Chef has created a traditional Afternoon Tea for you and friends to enjoy. 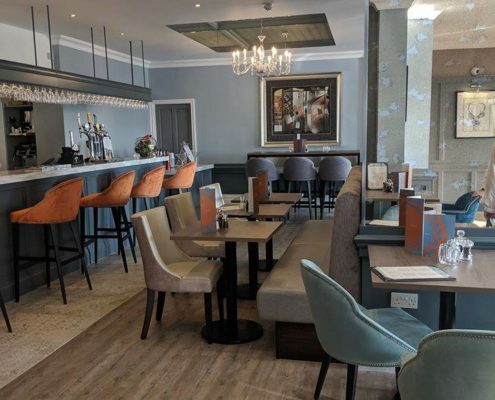 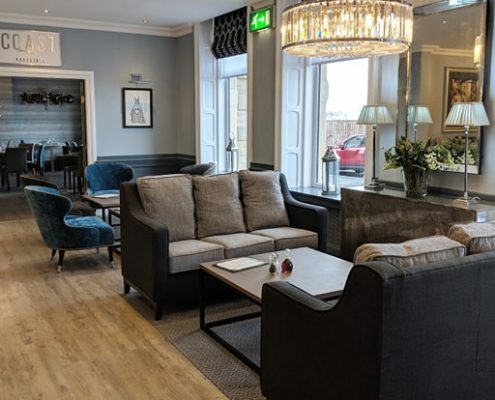 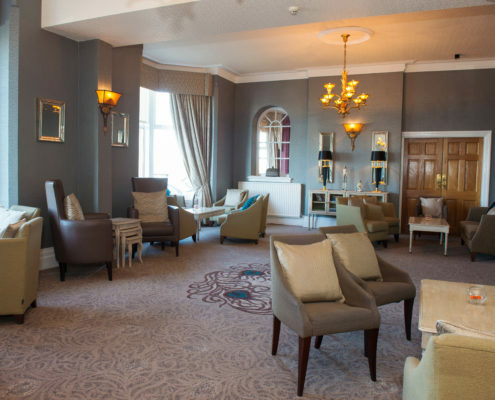 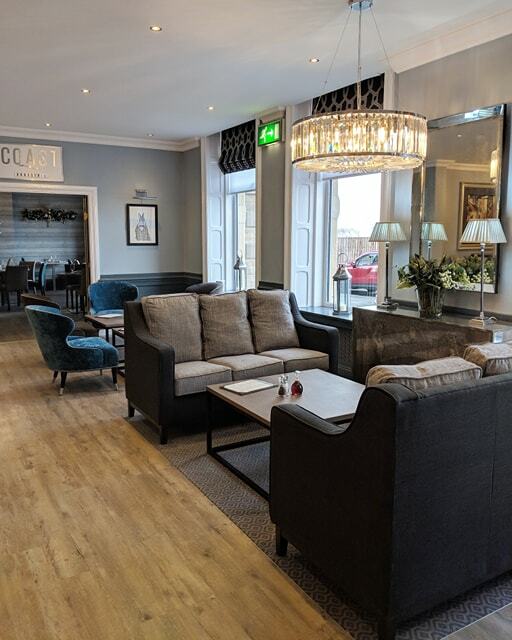 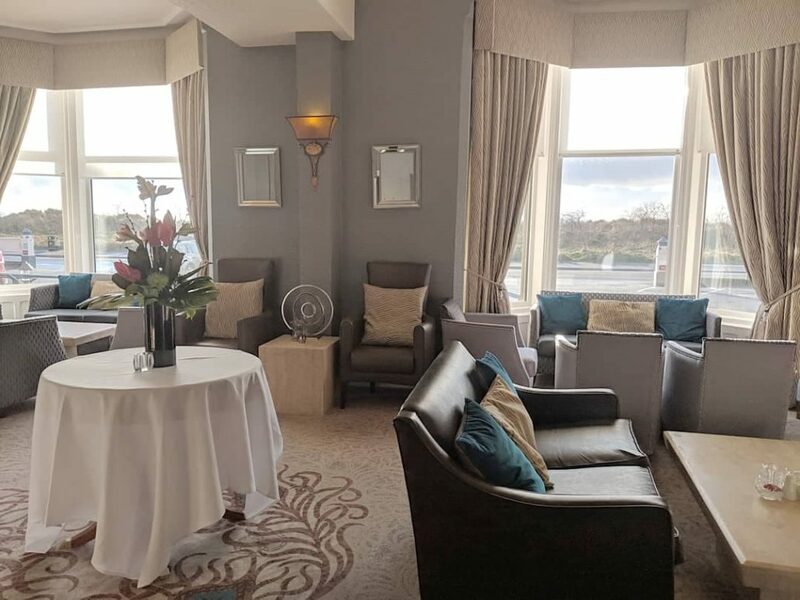 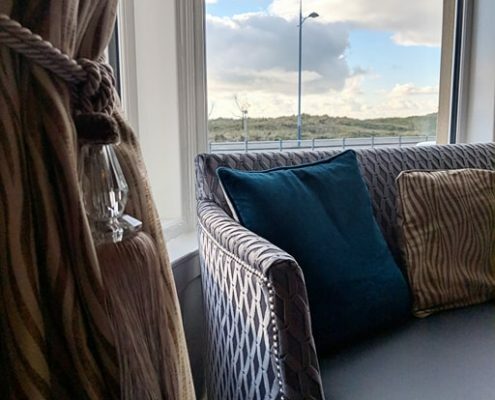 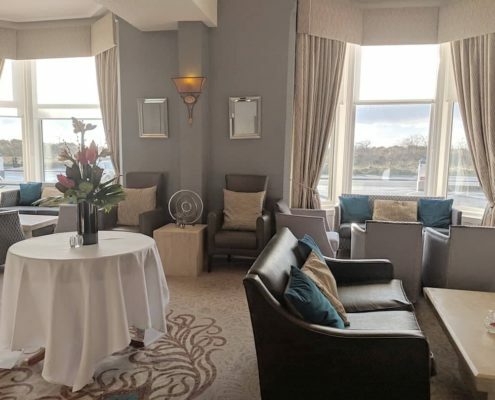 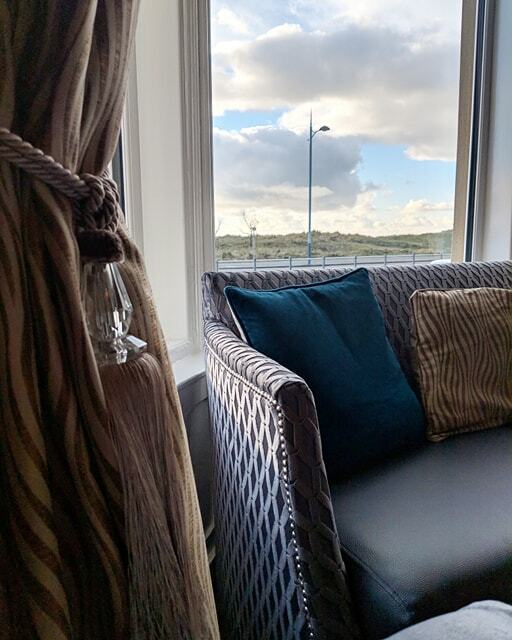 The hotel lounge has recently been refurbished and offers an elegant setting for an afternoon cream or full afternoon tea. 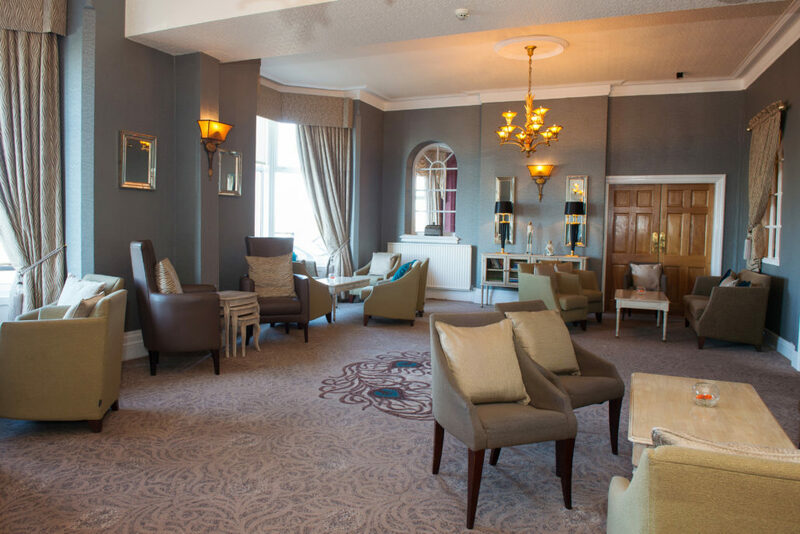 The team has created a wonderful experience from the time you arrive to the moment you depart. 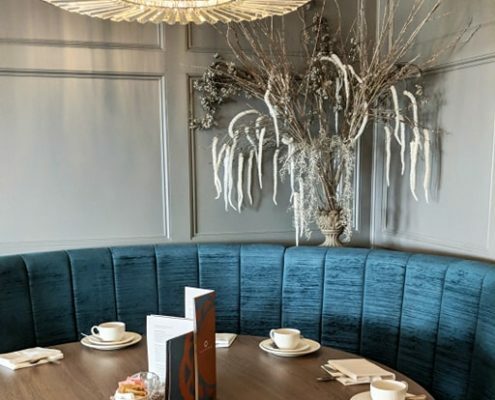 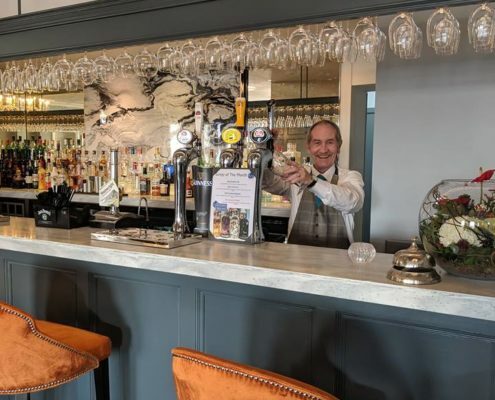 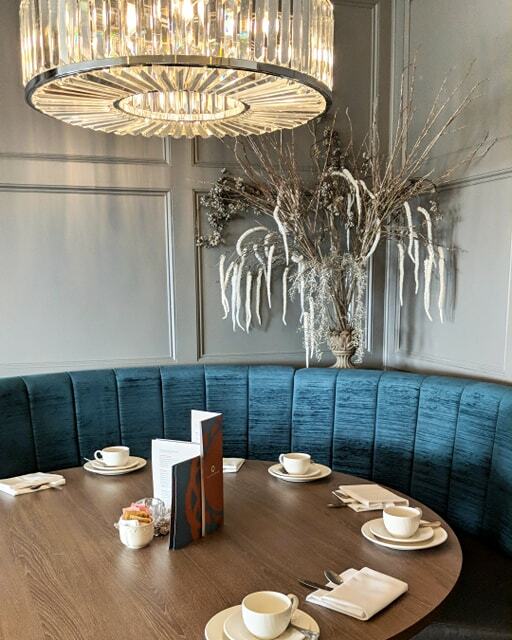 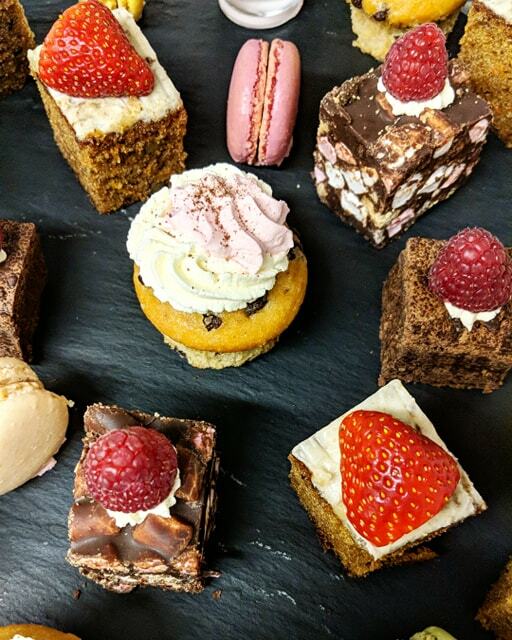 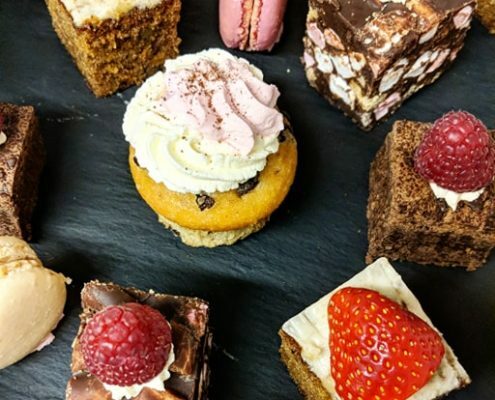 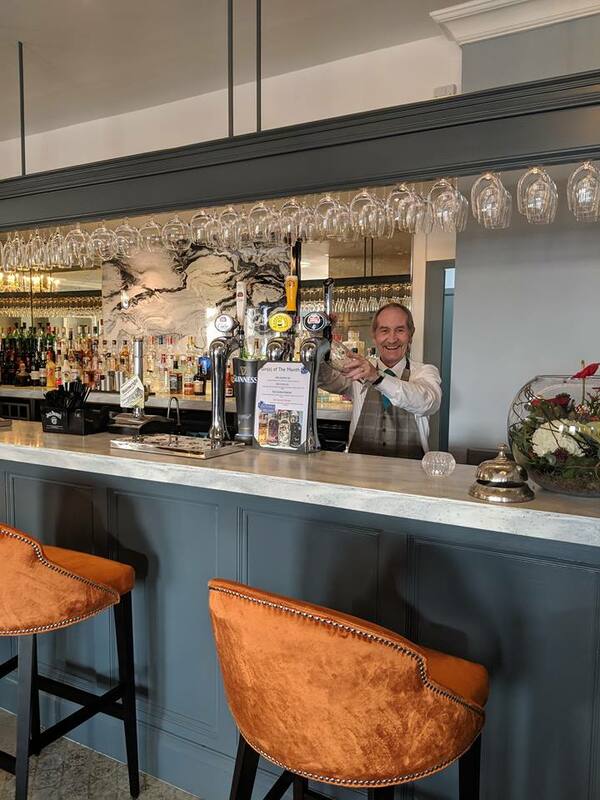 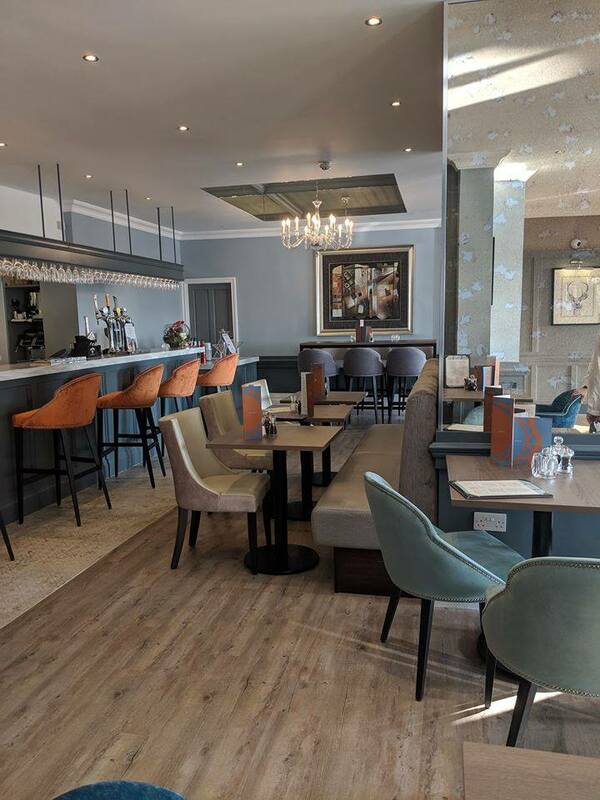 Offering a selection of fine tea, quality inspired individual homemade dainty cakes and a choice of finger sandwiches, we can provide you with an mouth watering experience in a wonderful setting. 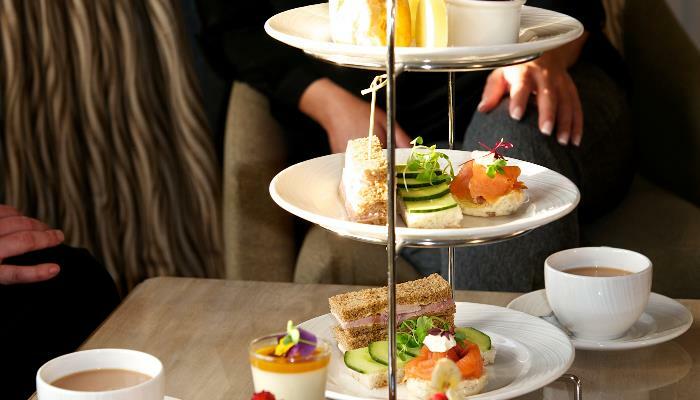 Afternoon Tea is available between 12.00pm – 4.00pm each day and whilst booking is preferred it is not essential. 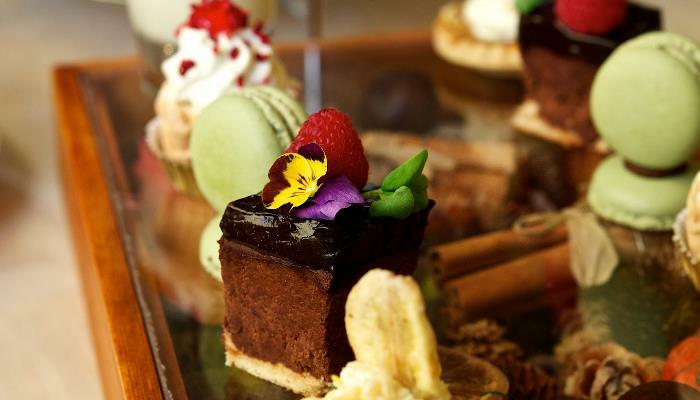 To reserve your desired date or to purchase an Afternoon Tea Gift Voucher please call us directly on 01253 723241. 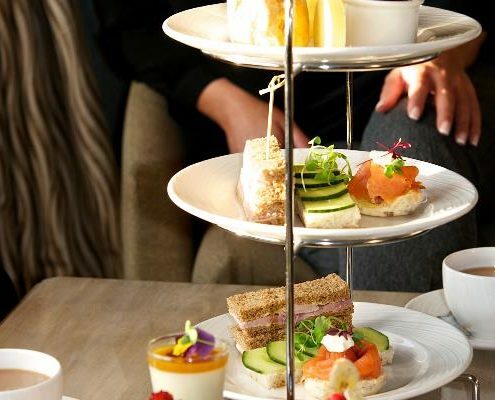 Should you have any specific dietary requirements prior notice is preferred to ensure we can provide the freshest homemade afternoon tea.